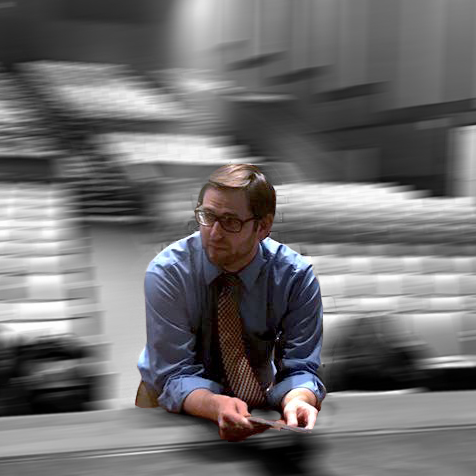 Welcome to the online home of Mr. Mathias: proud teacher of Theatre Arts, Dramatic Literature, Creative Writing, and Interpersonal Communication at Hamilton Southeastern High School and co-director of the HSE Drama program. Here you will find my contact info, materials for the courses I teach, important announcements, additional resources, favorite links and musings from and about me. 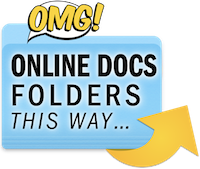 The purpose of this website is to provide students and parents with an online avenue for convenient communication and resource-sharing that unifies and supplements the existing school sites. Click on the icon of your course to check out the page for activities, updates, announcements, assignments and resources. Also, be sure to follow @MathiasHSE on Twitter!